A concealed carry law (CCL) governs the practice of carrying a concealed weapon (CCW) – usually a handgun – in public, either on one's person or in close proximity. 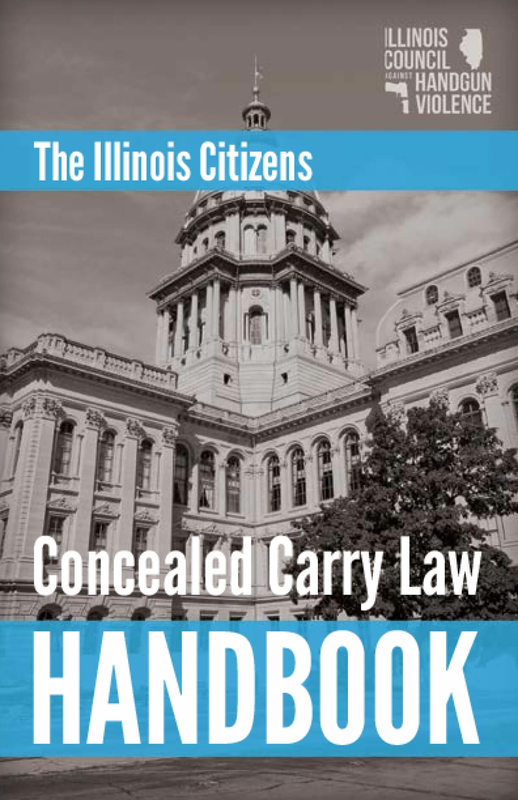 While Illinois law previously restricted the manner by which gun owners transported their firearms, the concealed carry law eliminated those restrictions by allowing individuals to apply for special license to carry loaded, concealed handguns in most public places. Project NIA carried out an online survey from November 20 through November 29. 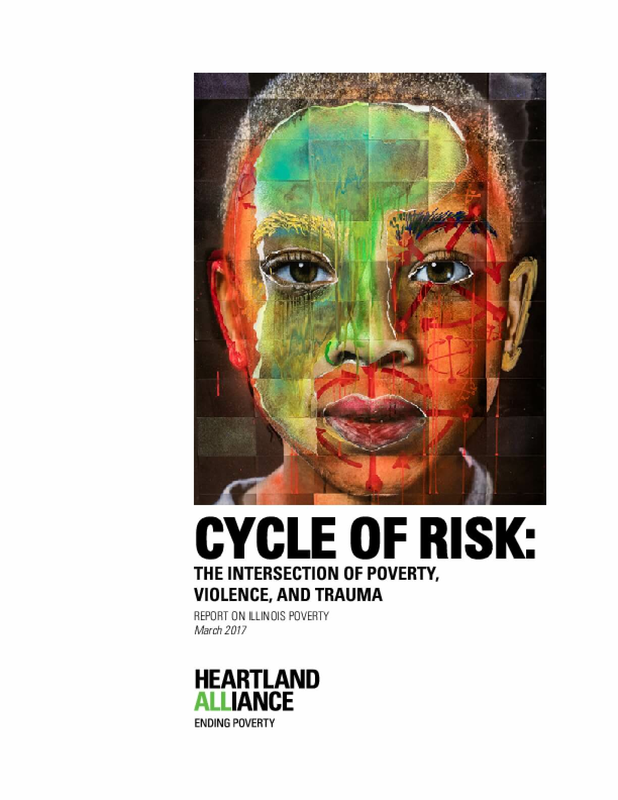 571 responses were collected from across Illinois. 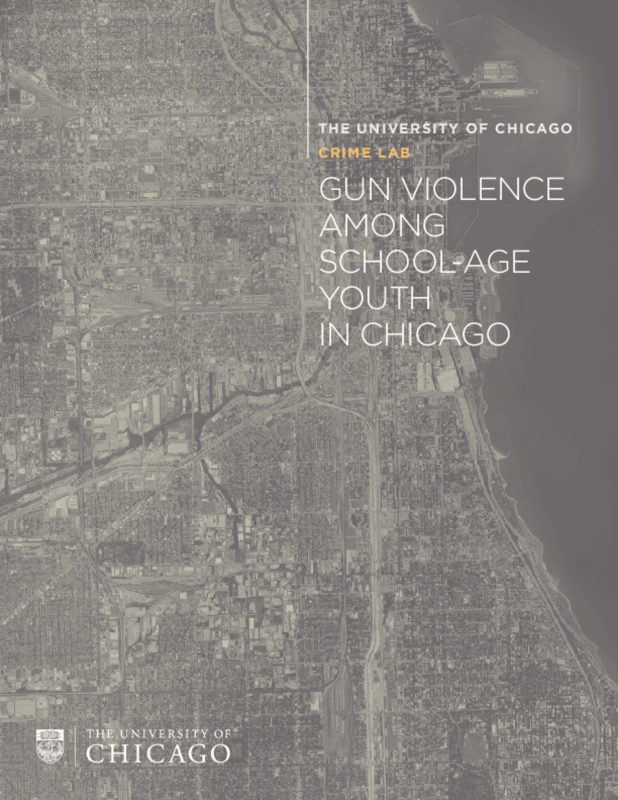 The following is a report that outlines the findings from the surveys. 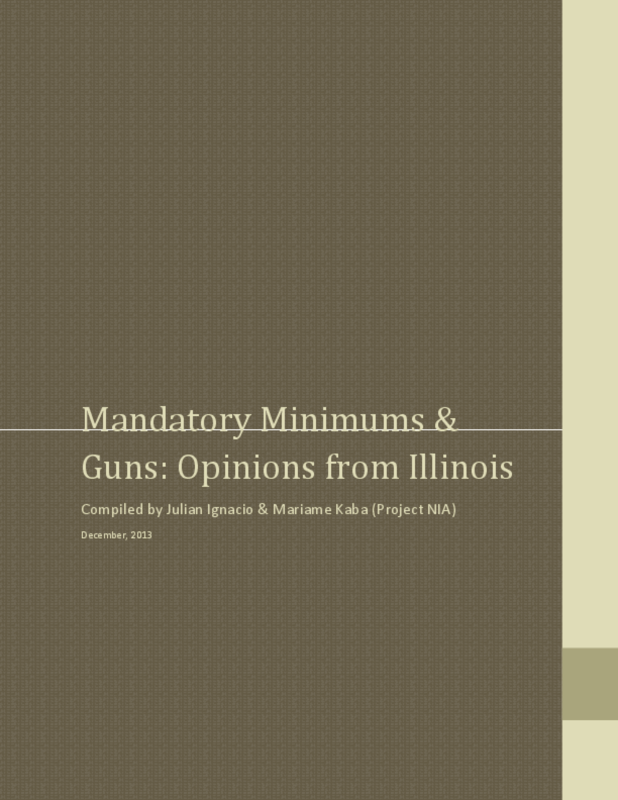 The survey shows strong public opposition to SB 1342, a mandatory minimum gun bill proposed by Mayor Rahm Emanuel & awaiting a vote by the Illinois General Assembly.